Hello, I am Paul Elliott. I have two great interests Mathematics, and Software Development, and helping people understand, and solve problems relating to the same. Although for many years I was a software developer, only helping family and friends with mathematical problems and homework as requested, I now return to mathematics my first great interest. I am becoming a mathematics tutor and/or instructor. I was a software developer with an interest in C++, LINUX and a variety of other software oriented topics. My videos are on my you tube channel. I have written a tabbed X11 text file lister using Gtkmm, gnu C++, X11 and Linux. I have written a simple OS/2 text file lister using IBM's Open Class library. I have ported a TCP/IP Socket++ Library to OS/2. I have also written a OS/2 device driver for a simple hardware Random Number Generator. If you want, you can read my resume. Here is a poem for you to read. I am also interested in philosophy. My favorite philosopher is David Hume. His Dialogs Concerning Natural Religion is a masterpiece of philosophical literature. I have written an essay on how Bertrand Russell discovered the Russell Paradox. 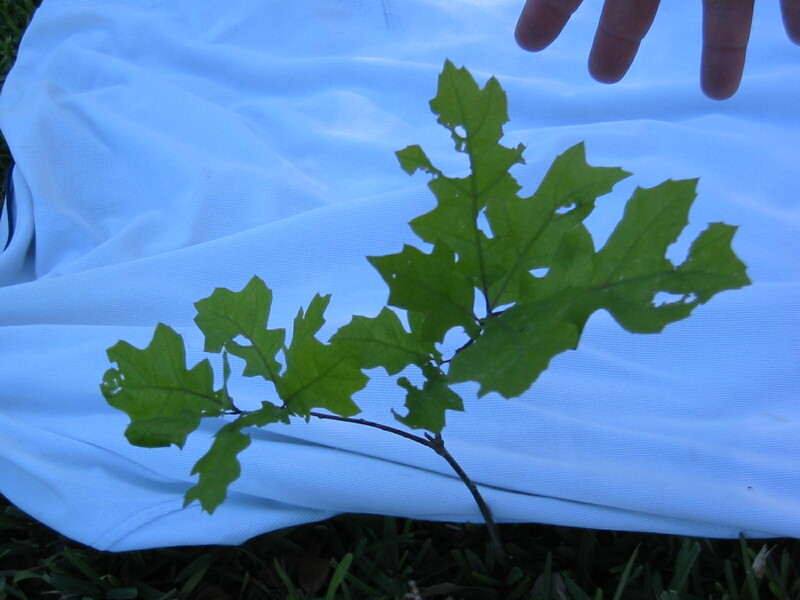 Can You Identify this Quercus? This oak was planted by a squirrel. I want to get it identified. It will be a massive oak someday.